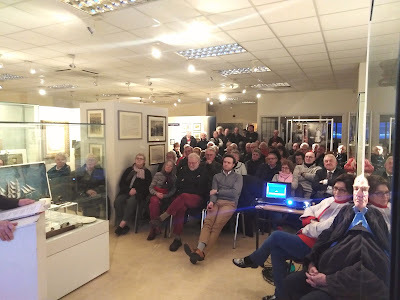 There was a large attendance at the museum last Wednesday to hear Des Power’s talk about the Power family of St Brigid's Well Brewery. 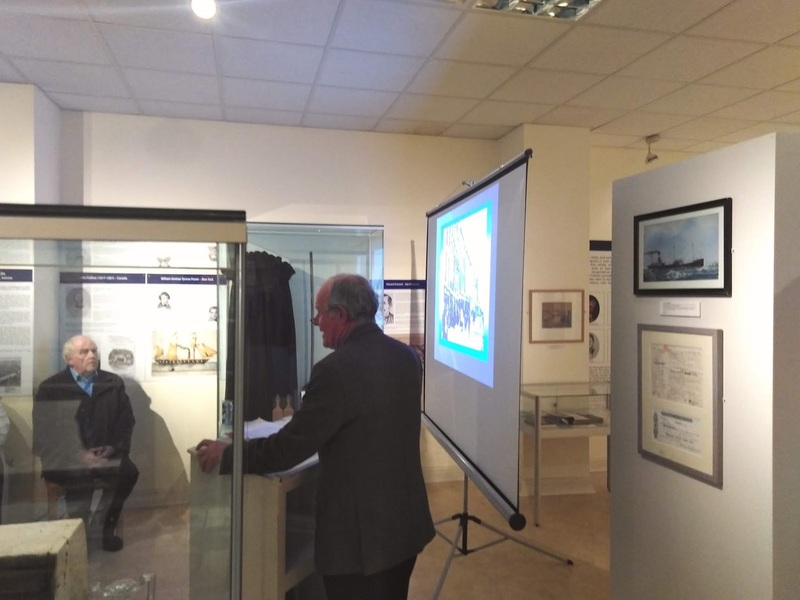 Des thanked Eddie Cantwell for his assistance with the research and said he was delighted to give the talk in the museum which was such a great setting and an asset to Dungarvan. Des traced the story of individual family members and how many of the family set up their own businesses. He explained the history of the brewery, developed by Thomas Power who also established a successful cider industry. The museum is delighted to say that Des has kindly donated a collection of papers relating to the brewery which will be added to our existing Power archive.